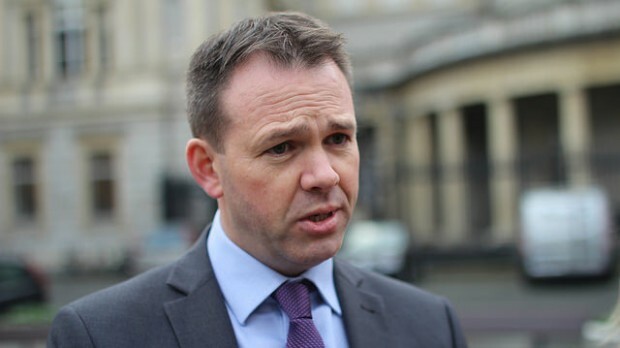 Only Government intervention can avert five consecutive days of strike action by Community Employment Supervisors and Assistant Supervisors, according to Sinn Fein’s spokesperson for Employment Affairs and Social Protection John Brady. With the strike planned to commence on May 13, the Wicklow Sinn Fein TD said the Government can sit down with the unions and negotiate or ignore a Labour Court recommendation and see communities crumble within weeks. “Or, alternatively, they can sit back, continue to ignore a Labour Court recommendation and as a result, see community services fall apart in less than four weeks’ time,” said Brady. Brady stated that the blame will be placed on the Government if they are unable to prevent the planned strike action and, as a result, services provided by these workers are brought to a halt. “There will also be a loss to organisations such as the Alzheimer’s Society of Ireland and the Irish Wheelchair Association,” added Brady. The Bray based TD emphasised that these Supervisors have been waiting patiently for their pension provision throughout the crash and that the Government cannot pick and choose which Labour Court recommendations they acknowledge. “The clock is ticking to May 13th and only the Government can ensure that a major loss of vital services across the State for five consecutive days does not happen,” concluded Brady.